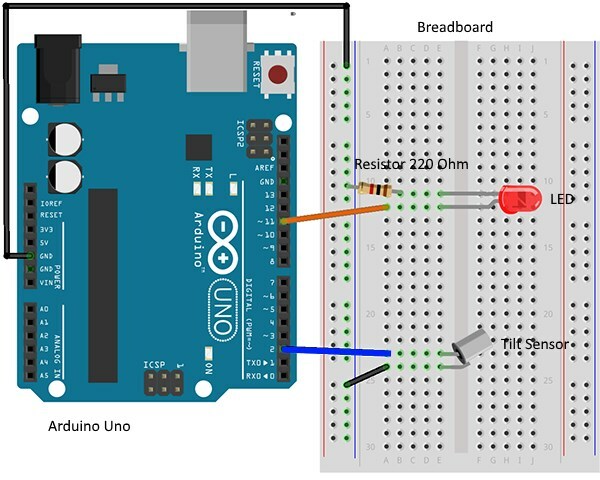 We will learn how to connect tilt sensor to Arduino board and use it. A tilt sensor is an instrument that is used for measuring the tilt in multiple axes of a reference plane. Tilt sensors measure the tilting position with reference to gravity and are used in numerous applications. They enable the easy detection of orientation or inclination. Similar to mercury switches, they may also be known as tilt switches or rolling ball sensors. These instruments have become gradually more popular and are being adapted for increasing numbers of high end applications. For example, the sensor provides valuable information about both the vertical and horizontal inclination of an airplane, which helps the pilot to understand how to tackle obstacles during the flight. By knowing the current orientation of the plane, and the angle at which the plane is inclined to the earth's surface, stunt pilots, i.e. the Red Arrows, can put on a fascinating air show. Tilt sensors are an essential decision-making tool for the pilots. 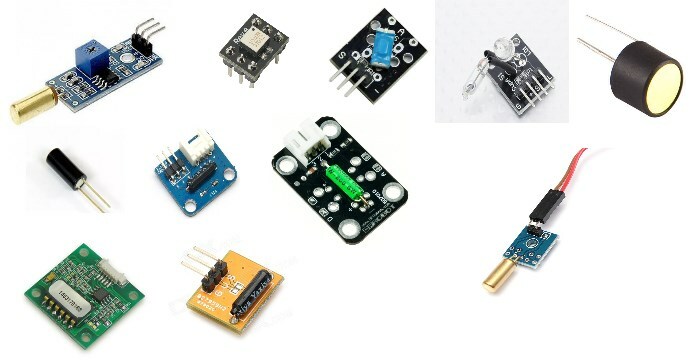 The functionality of tilt sensors is influenced by factors such as gravity, vibration, temperature, zero offset, linearity, cross-axis sensitivity, acceleration/deceleration, shock, clear line of sight between the user and the measured point, and calibration of tilt sensors. 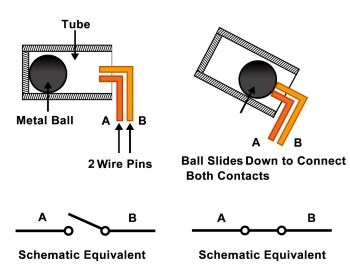 A tilt sensor has a metallic ball that is designed to move the two pins of the instrument from the 'on' to the 'off' position, and vice versa, if the sensor reaches a pre-determined angle (inclination). The tilt sensor will give digital information to the Arduino, either a HIGH or a LOW signal. Number of axes: The number of axes is an important factor as it varies from application to application. In robotics, a dual axes tilt sensor is used. In video game controllers and joysticks, a three axes tilt sensor is required. In some smartphones, four axes sensors are used. Resolution: The minimum inclination detected by the sensor. Sensitivity: The sensor's ability to react to small changes. Measuring range: The range of inclination that can be handled by the sensor. Some sensors are capable of measurements of up to 10° while others can cover a range of up to 60°. Noise tolerance: Noise tends to cause harmonic distortions in the function of the sensor, resulting in output variation and a reduction of system efficiency. Manufacturer's guidelines regarding noise levels should be adhered to. Vibration: Vibrations can disrupt the sensor's functionality, and hence vibration resistance measures are required, especially when the sensors are used in harsh conditions; for example in off-road vehicles or construction sites. 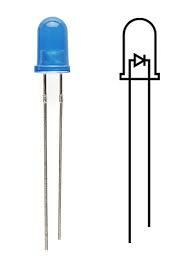 If you connect the tilt sensor with 2 pins (GND and DO) you should use a 10 kOhm pull up resistor in your circuit. 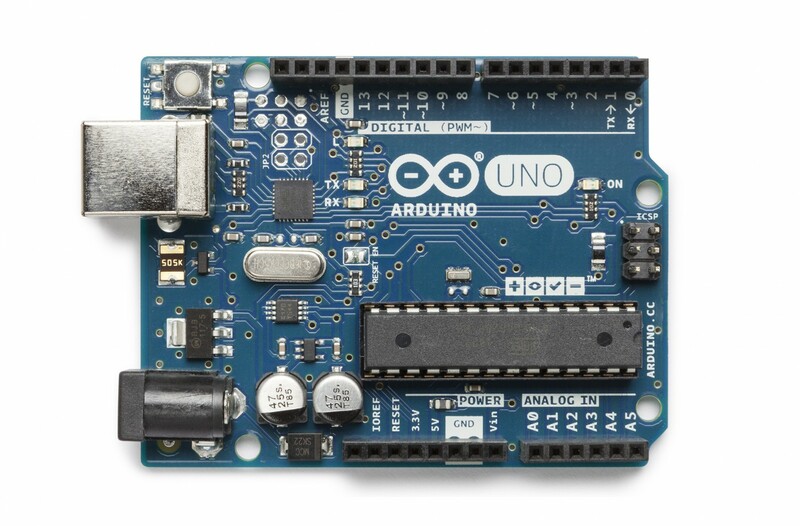 Or you can activate the arduino internal pull-up resistor for the digital pin to which your sensor is connected to and do not need to use pull up resistor 10 KOhm in your circuit. 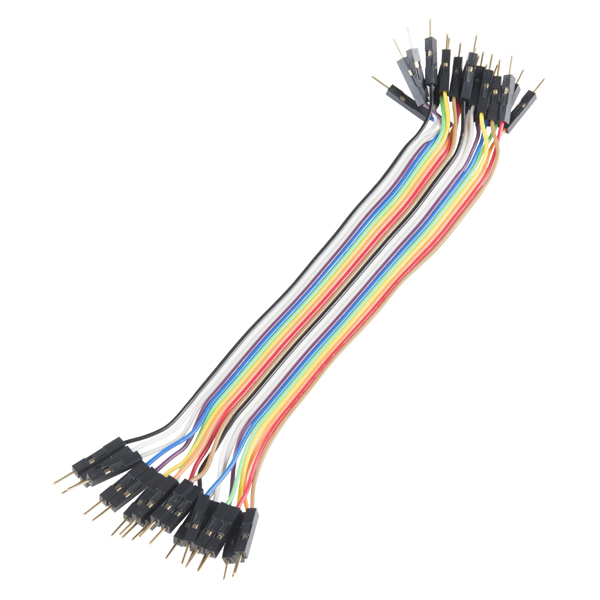 The data pin (DO) should be connected to your microcontroller digital pin. GND must be connected to GND. Some tilt sensors have three pins: VCC (+), GND (-) and DO (S). 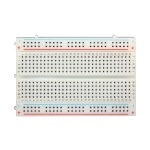 VCC and GND are used to apply power and the data pin should be connected to your microcontroller digital pin. 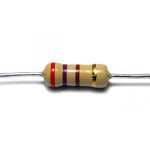 If you connect the sensor like that you should use a 10 kOhm pull up resistor in your circuit. 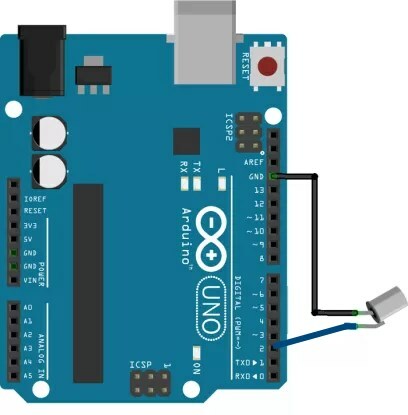 Or you can activate the arduino internal pull-up resistor for the digital pin to which your sensor is connected to and do not need to use pull up resistor 10 KOhm in your circuit. LED will be turned off if the sensor is upright, and will be turned on if the sensor is tilted. 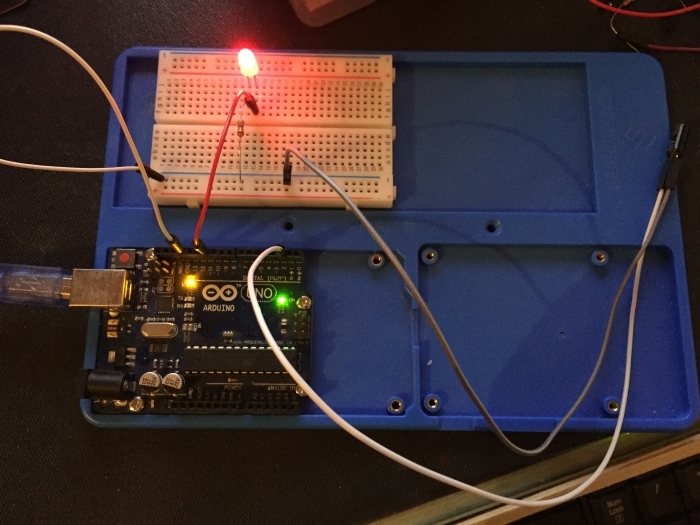 We learnt how to connect tilt sensor to Arduino board and use it.